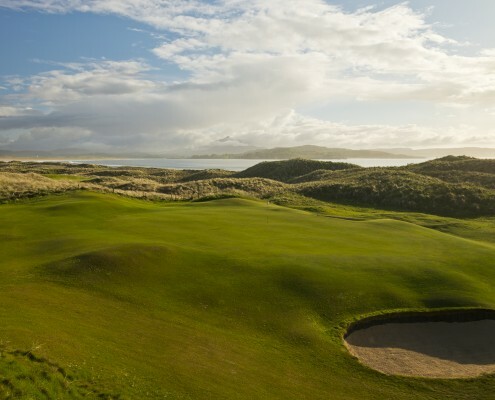 The luxury four star hotel in Donegal is set between two sandy beaches and within 800 acres of rugged links along the beautiful Donegal coastline. An amazing place to stay and play golf. 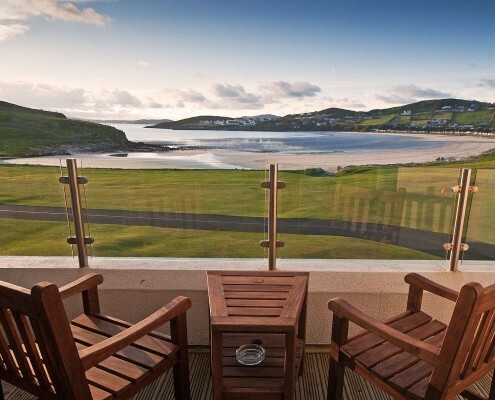 Set alongside Sheephaven Bay, this upscale hotel and golf resort has 2 championship courses with dramatic views of Downings Beach. Warmly decorated rooms and suites have en suite bathrooms, as well as satellite TV, free WiFi, minifridges, and tea and coffeemaking equipment. 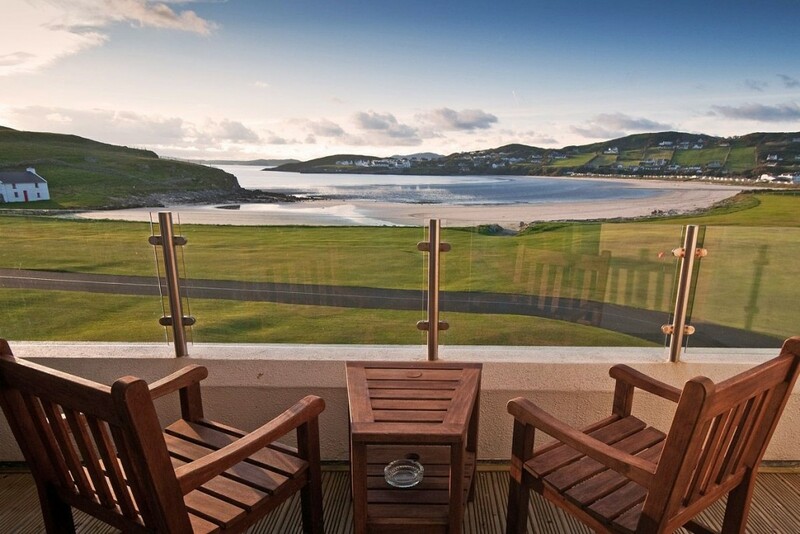 Some offer beach or bay views. Suites add private balconies, sitting areas and free-standing tubs. Amenities include a 9-hole academy course, an indoor pool and a whirlpool tub, plus a spa, a steam room and a sauna. There’s also a golf pavilion featuring a restaurant, a lounge, a game room and event space. Comfortable en-suite rooms with double beds (some with an additional single bed). Family rooms are also available. 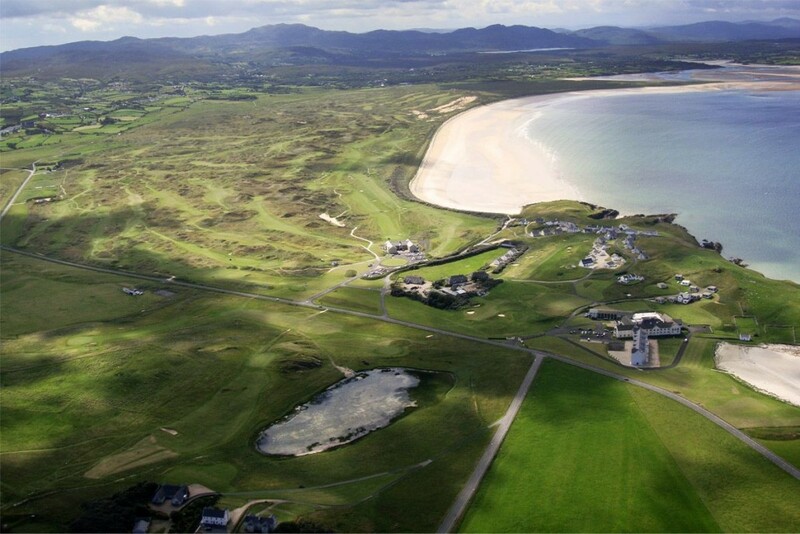 Rosapenna Golf Resort is home to two championship links courses in one stunning coastal location. 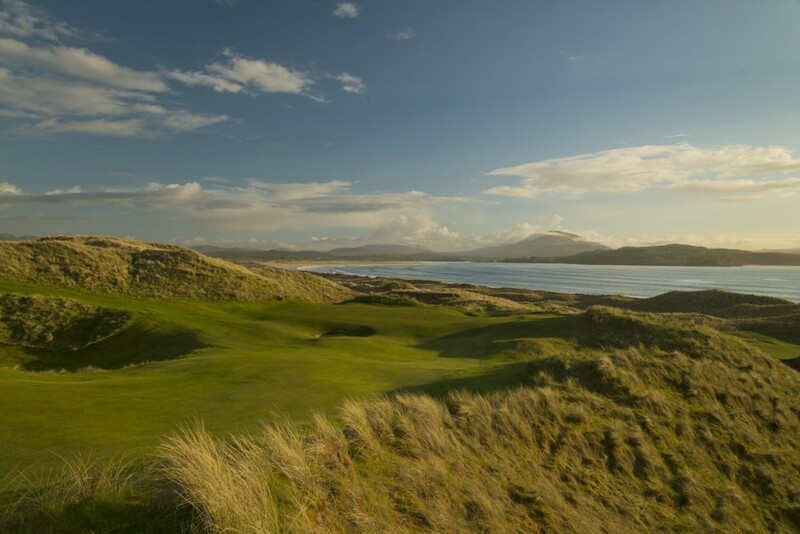 Golfers have been travelling to Rosapenna since the late 19th century when the Old Tom Morris links was ranked 3rd in the British Isles behind St.Andrews and Royal County Down. 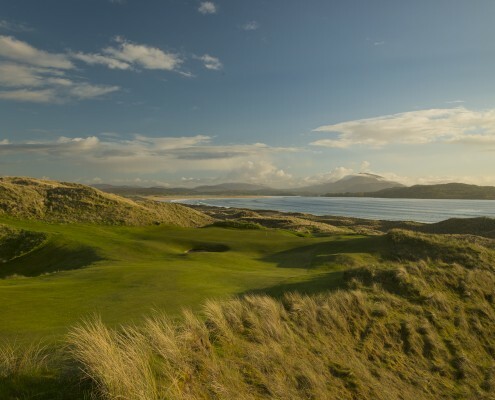 It was for this reason that great golfers of their time Harry Vardon, James Braid and Tom Ball holidayed in Rosapenna. 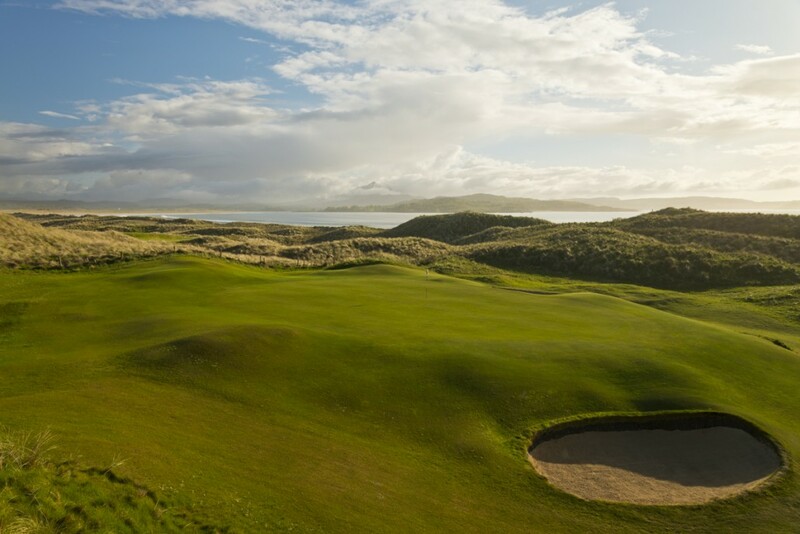 Rosapenna Golf Hotel Ireland also boasts a nine-hole academy course as well as extensive practise facilities.